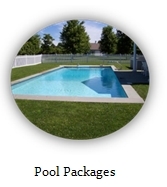 TC Pools has taken a unique approach to designing and fulfilling your backyard experience. 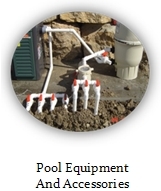 Unlike volume pool builders in the Minneapolis St. Paul market that forego quality for quantity, TC Pools provides an in-depth design approach to meet every customer's unique need for fulfilling the dream of the ultimate outdoor experience. As a leader in the swimming pool industry, we at TC Pools are committed to providing our customers with the latest enhancements to better their swimming pool experience. In doing so, we offer our pool wall, the single most important component of your swimming pool, a superior 10” thick steel-reinforced poured concrete wall. 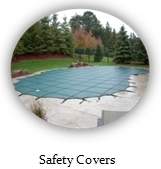 TC Pools has invested in the latest technology of aluminum concrete forms to provide our customers with state-of-the-art structural concrete pools. When you invest in a structural concrete swimming pool you are investing into a permanent pool and structure. Concrete provides for the most durable and long lasting swimming pool. In fact many concrete pools built over 50 years ago are still in use today. Concrete swimming pools work in all climatic conditions, especially areas like Minneapolis and St. Paul that experience freeze thaw cycles. Only the very best construction materials and building methods should be utilized. Don't opt for cheaper construction methods or materials when building a concrete pool. 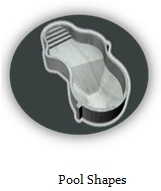 With our vinyl lined concrete pool we offer some of the best features in terms of design, affordability, and longevity that even the most discriminating homeowner can appreciate. When considering building a structural concrete inground pool, you should enlist the expertise of an actual pool builder, and not some slick talking sales person. 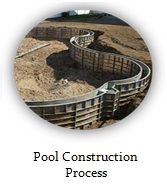 Designing and building a structural concrete inground pool requires extensive knowledge, construction experience, expertise, and even specialized tools and equipment. When your thinking about building a permanent concrete pool, you should think of a reputable and experienced company such as TC Pools first. 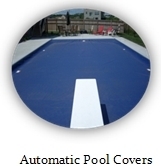 Please feel free to contact us today to see if a concrete pool is for you.